The holidays are always so packed with yummy and endulgent foods and when you’re a mom is not always easy to say no to the kids. Especially if they are surrounded with candy and sweets at all the holiday parties. 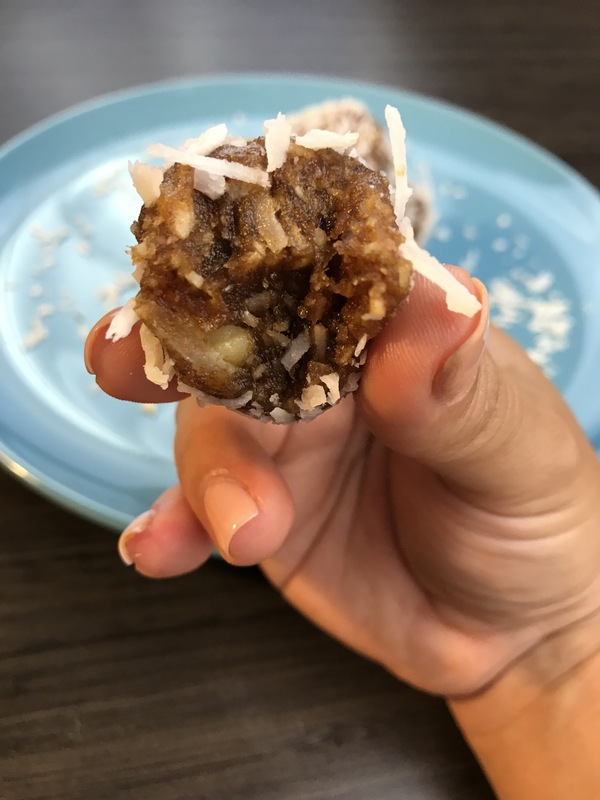 So I came up with this recipe that tricks my kiddos into thinking they are having candy when they are actually having dates! Yeap, dates! 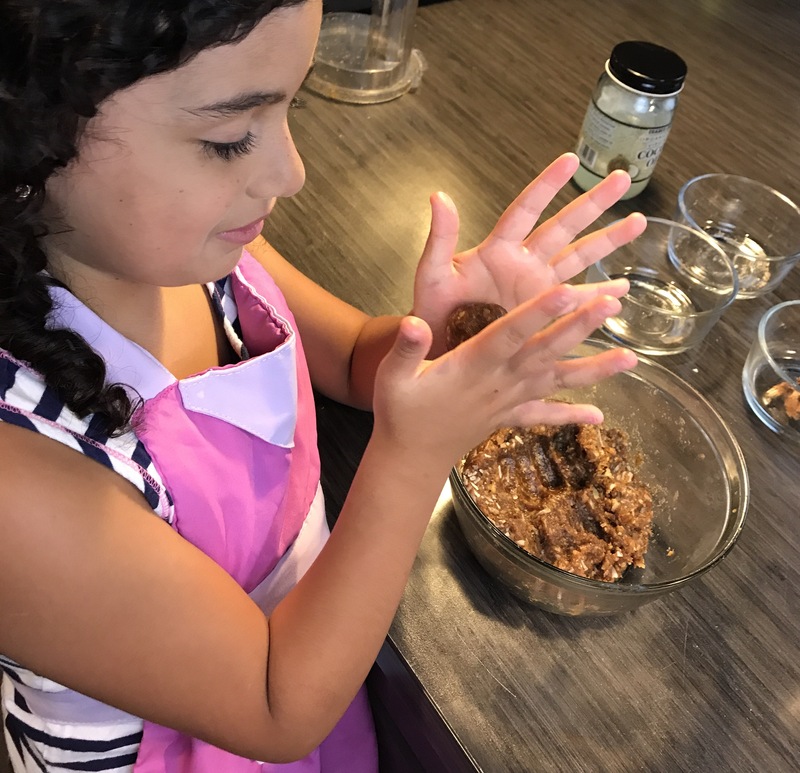 My kids eat dates and they love them! We call them snowballs, which is a nice holiday theme name but you can make these year round. In a food processor, add walnuts and pulsate until ground. It’s entirely up to you how fine you want the mixture, I prefer a chunky snowball so a medium chop works best for me. 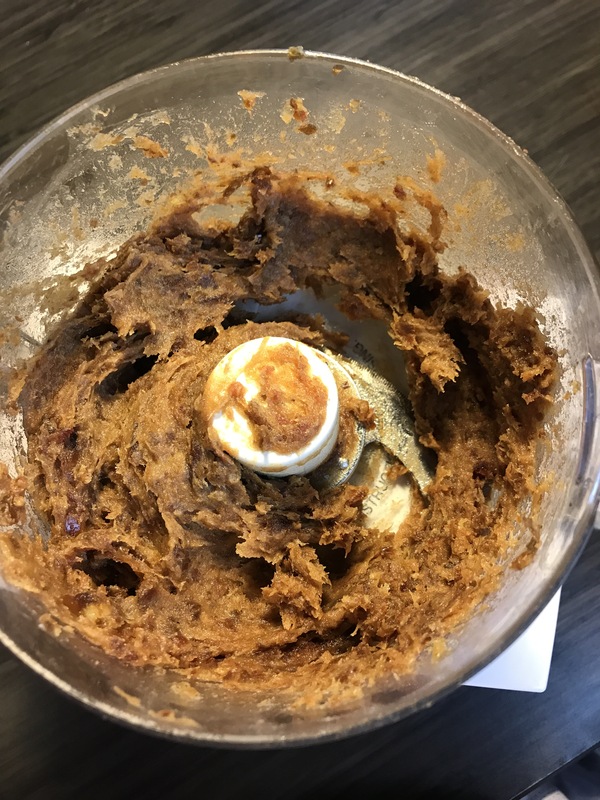 Add dates and pulsate until well incorporated, dates will start looking like a paste. Next add the rest of the ingredients (only 1/2 cup of coconut) and pulsate until incorporated and well mixed. Remove from food processor into a bowl. 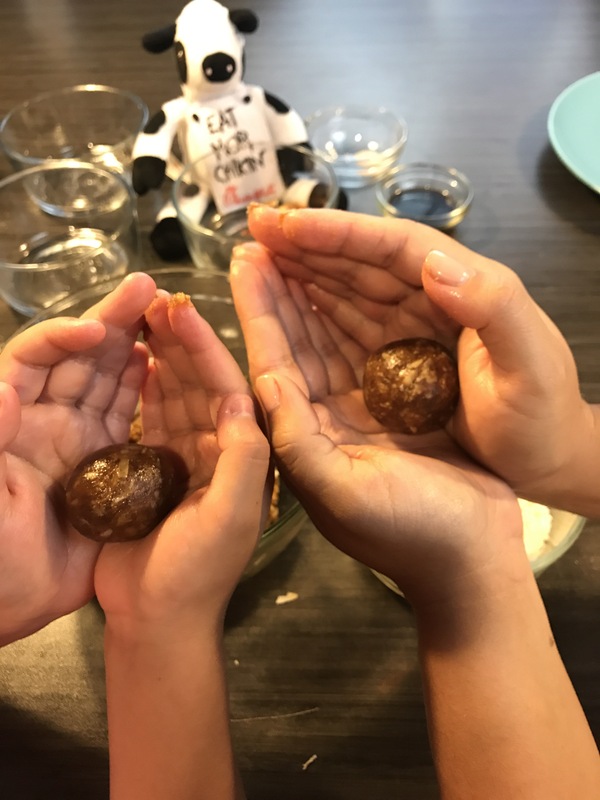 Knead with both hand to make balls, roll into desired size. 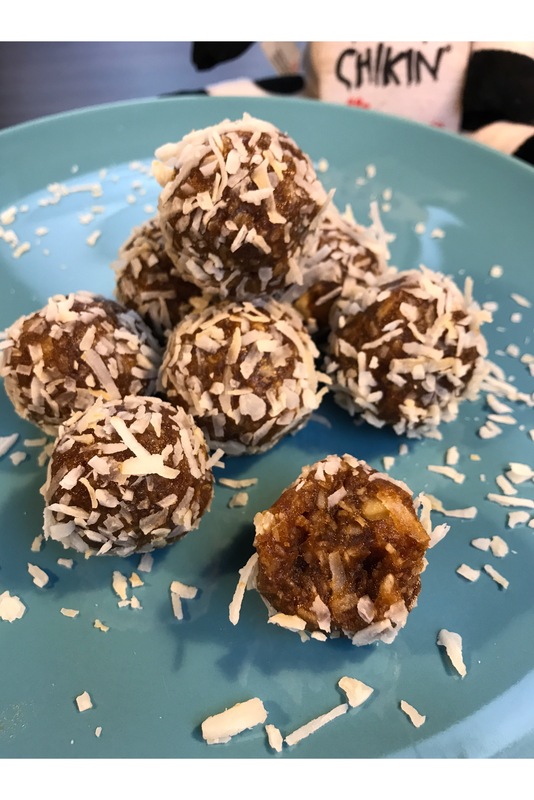 Roll balls on the remaining shredded coconut. Refrigerate any leftovers in an air tight container. Make you to give them a try! The kids love making these with me and they are so easy and not too many ingredients. Children are more likely to try new foods when you invite them into the kitchen to get involved in the process. 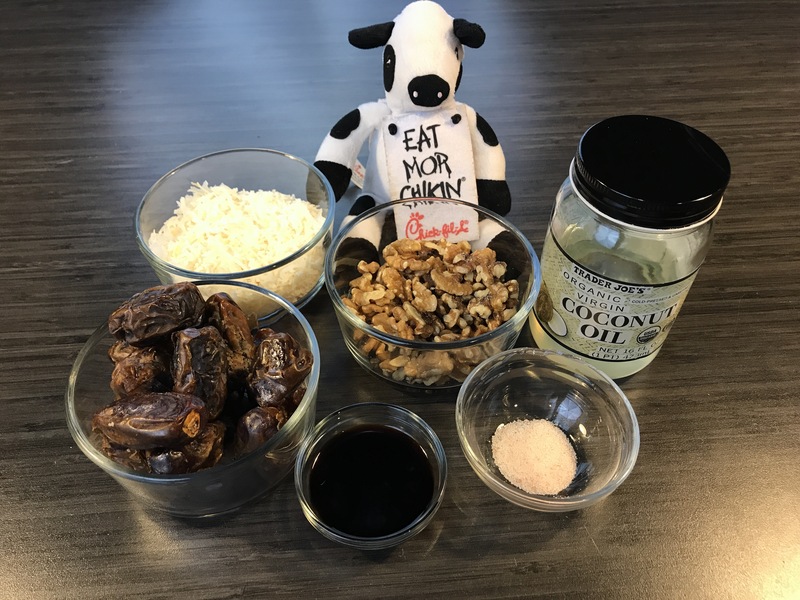 This entry was posted in AIP, Chick-fil-A, Foodie, Recipes and tagged aip, autoimmune paleo, cfa, foodie, paleo, Recipes by Melissa. Bookmark the permalink.